The hugely successful KiwiBuild Summit will return for its second year in 2019, including Hon. Phil Twyford, Patrick Gower, industry leaders and CEOs. 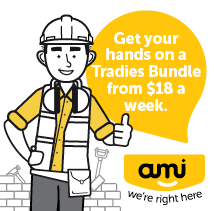 The Summit will continue the rigorous industry debate surrounding labour’s KiwiBuild programme, to build 100,000 affordable homes in ten years. 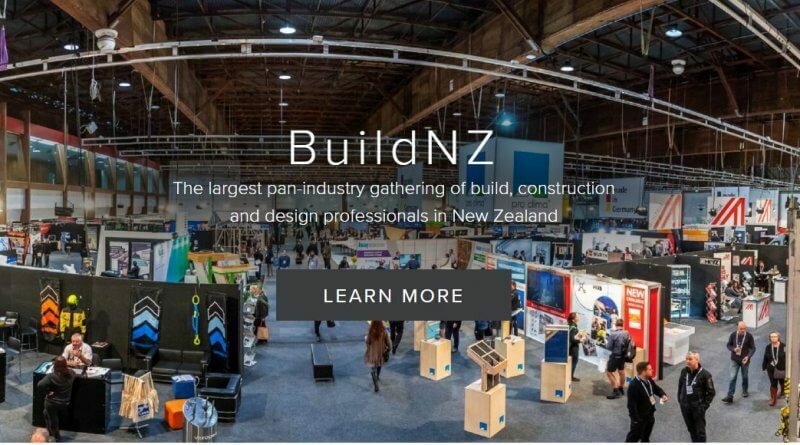 Come visit the PrefabNZ team in the Innovation Quarter to see what the future of construction looks like with Prefabrication techniques demonstrated with some exciting interactive features. 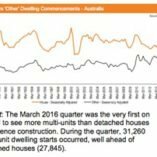 Are Governments Abandoning the Home Ownership Ideal?